1050.00 sqft. - 1090.00 sqft. Surrounded by serene environs, IMG Windfall is a well designed residency. It comprises of spacious apartments that allows the residents to live a comfortable lifestyle with enough breathing space in every room. These living abodes allow ample ventilation and easy flow of natural sunlight. These well laid homes have no common walls so as to offer adequate privacy to the residents. 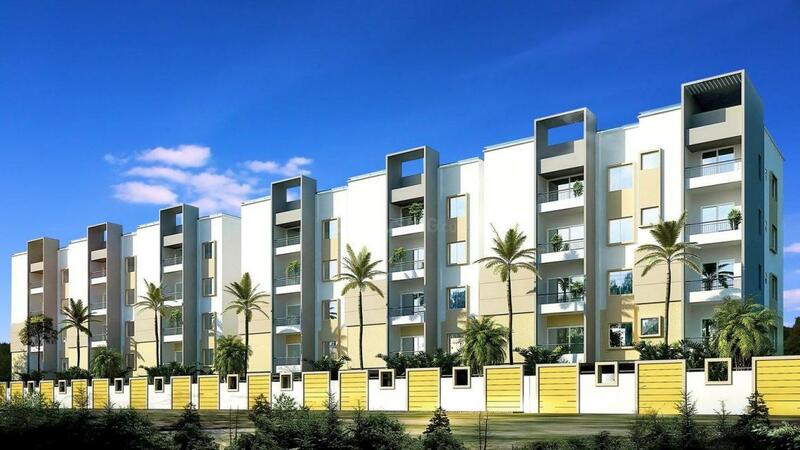 It has good quality specifications and modern fittings to provide convenience to the dwellers. It is located in an area that has all the basic establishments present close by. IMG Windfall is an ideal project for those who wants to live a lavish lifestyle. Anjanapura is an upcoming place located in the suburbs of Bangalore, Karnataka. It is a well known place in the recent times for fast development in the sector of IT. The place is well connected with roads and national highways like MASJID Road, Sarjapura- Attibele Road, Baglur Road, Adigara Kallahalli Road, Bikkanahalli Road and many more. The nearest railway station is the Karmelram Station while the nearest airport is the Bengaluru International Airport. Sardar Patel School, Government Urdu School, Anantha Vidyaniketan and Swiss Graduate School of Management are few reputed educational institutes located in and around this locale. Forum Shopping Mall, Family Mall Super Market, Gopalan Innovation Mall present near by offer a variety of shopping options to the residents. The presence of many schools, colleges, banks, ATMs, shopping centers and eatery joints ensure smooth functioning of daily life of the inhabitants of Anjanapura. 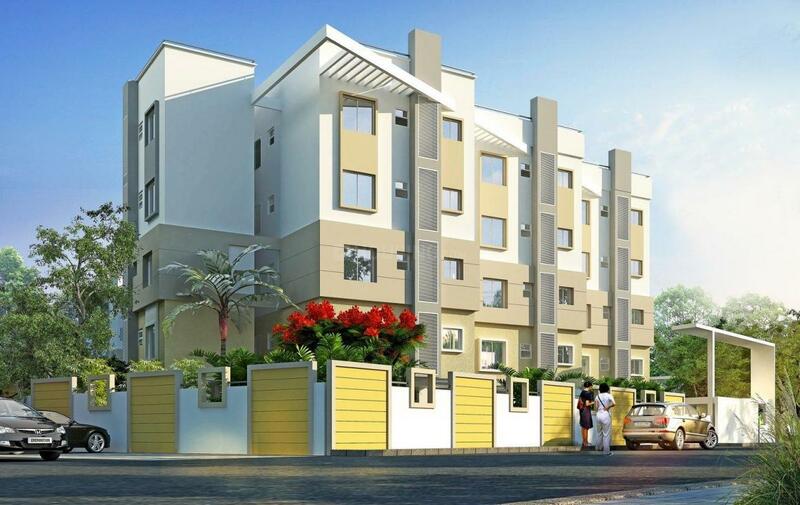 White Maison Properties is a name familiar to thousands of discerning builders and property developers in Bangalore. Having exclusively marketed some of the Bangalore's most prestigious projects, White Maison Properties believe in satisfying customer needs. 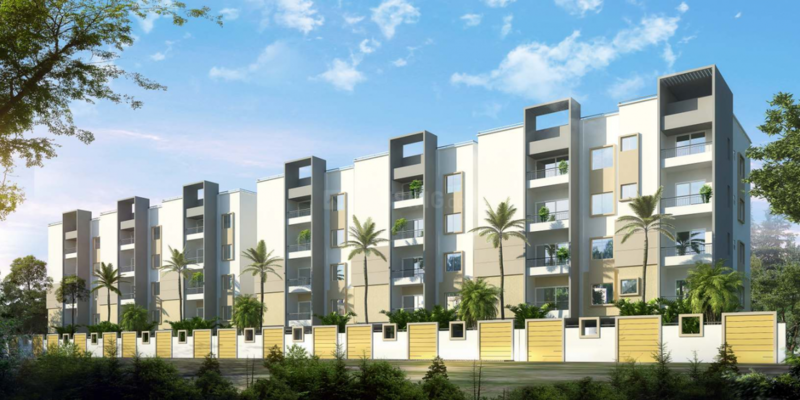 White Maison Properties are modern, dynamic and innovative builders and developers in Bangalore committed to help you find the quickest route to your dream home. Built on values and traditions that have stood the test of time, this company is noted for honesty, integrity, hard work, a passion to excel and most importantly, an abiding concern for your dreams. These, they believe are what defines their services and shapes their approach summed up in their motto ‘Your Dream Our Concern’.